"Romulus" left Gravesend on the 26/06/ 1862 arrived in Auckland 18/10/1862. Captain William Lord. The ship signalled on Saturday afternoon,and which by many was supposed to be the 'Indian Empire' (now overdue), proved to be the 'Romulus', Captain Lord, of Bristol, from London. She left Gravesendon June 26th, and had consequently been 113 days on the voyage. She brings 121passengers and a cargo of general merchandize. After working down the Channel experienced contrary head winds until July 12th. Crossed the Equator on August10th, in 270W. On September (removed by rip in newspaper) she passed the meridian of the Cape in 420S. On Tuesday, 14th inst., made the Three King's, and came to anchor in the Waitemata on Saturday evening at 8 pm. The 'Romulus' experienced fine weather all the voyage out. Extracts from, "The Southern Cross" newspaper dated, Monday 20th. October 1862. The arrival of the "Romulus." The ship signal on Saturday afternoon, October 18th 1862, and which many supposed to be the "Indian Empire" (now overdue) proved to be the "Romulus". 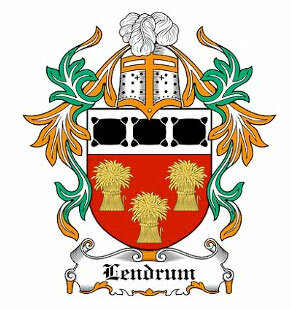 (Captain Lord,of Bristol). 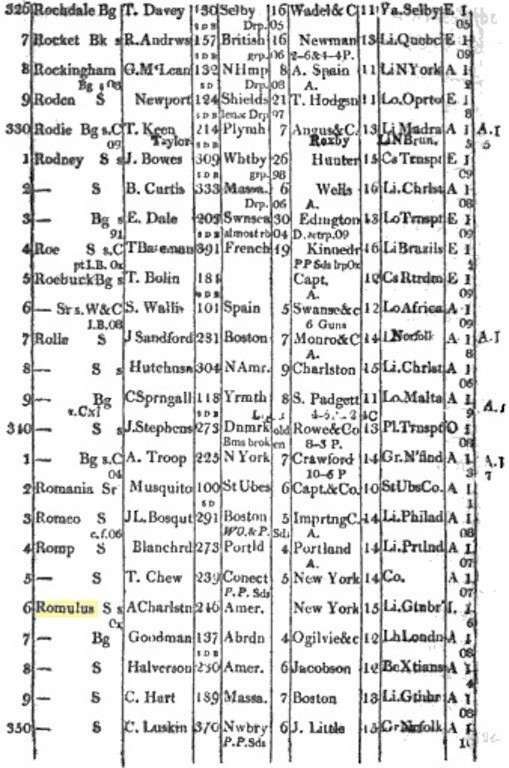 The "Romulus" left Gaurescent on the 26th of 1862 June, and had been 113 days at sea. She brings 121 passengers and cargo of general merchandise. After working down the English Channel - experienced contrary head winds, until July12th, when on the 10th of August she crossed the Equator (27o west). September the 8th she passed the "Merdian" on the Cape (42o south). On Tuesday the 14th she made the Tree Kings, and came to anchor in the Waitemate Harbour,on Saturday the 18th October 1862 (Agent, Mr D. Nathan). On Wednesday the 22nd October 1862 The "Romulus" took her berth at Queens Wharf. Thursday, 23rd October 1862:The "Indian Empire" anchored off Orakei Bay (Auckland). 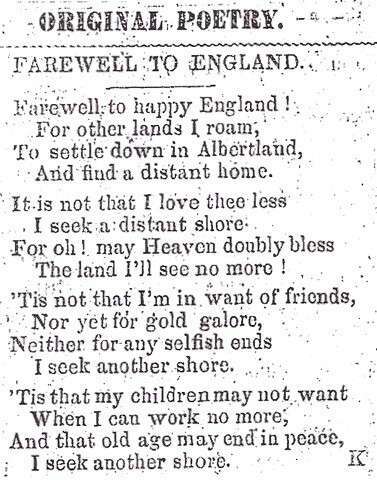 Albertland Gazelle NZ dated 1862 - Poem "Farewell to England" - author unknown.